Everything in the Universe is connected so as you change yourself, the Universe is instantly and forever changed. 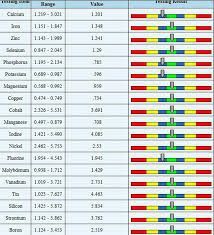 human body and the different frequencies reflect the body’s different conditions, such as health, sub-health, disease, etc. WHAT YOU HAVE TO DO ? Simply by holding the Quantum Magnetic Resonance Analyzer (QMRA)sensor in your palm, health data will be collected within minutes from various body systems. 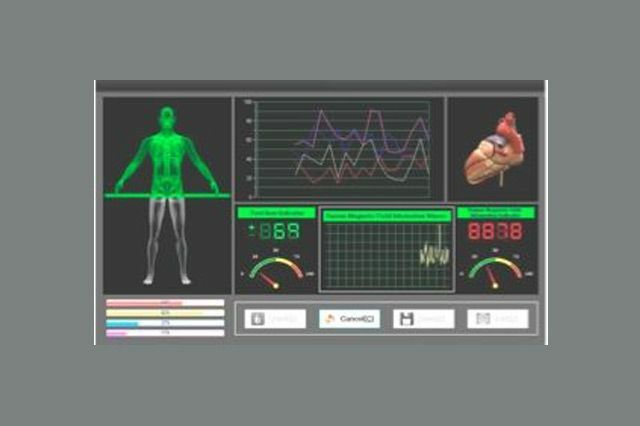 This advanced electronic system collects the weak magnetic field of human cells for scientific analysis and compares each organ with the referenced database, thereby analyzing and determining a person’s health status and main problems and putting forward standard prevention recommendations. The analysis is non-invasive and will tell you the condition of your health without blood analysis or radiation. The signals of electromagnetic waves emitted by human bodies represent the specific condition of human body and therefore, different signals of electromagnetic waves will be emitted by the conditions of good health, sub-health, diseases, etc. The conditions of life can be analyzed if such specific electromagnetic wave signals can be analyzed. The electromagnetic wave signals emitted by the human body represent the specific state of the human body, and the emitted electromagnetic wave signals are different under the body’s different conditions, such as health, sub-health, disease, etc. If we can determine these specific electromagnetic wave signals, we can determine the status of the body’s health and life.